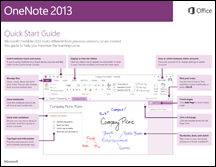 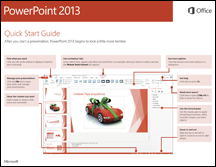 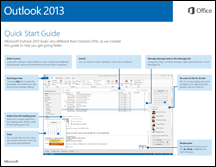 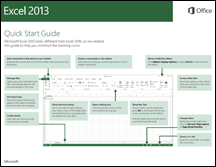 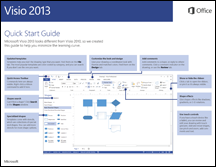 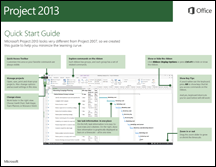 If you’re new to Office 2013, you can download any of our free Quick Start Guides. 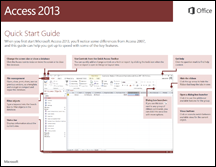 These printable guides contain useful tips, shortcuts, and screenshots to help you find your way around. 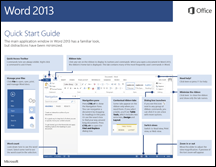 On Windows 8, you can open and view these guides in the Windows 8 Reader app without any additional steps. 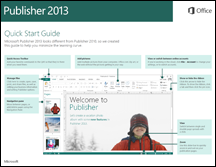 On older versions of Windows, you’ll need to install the free Adobe Reader before you can open and view these guides.